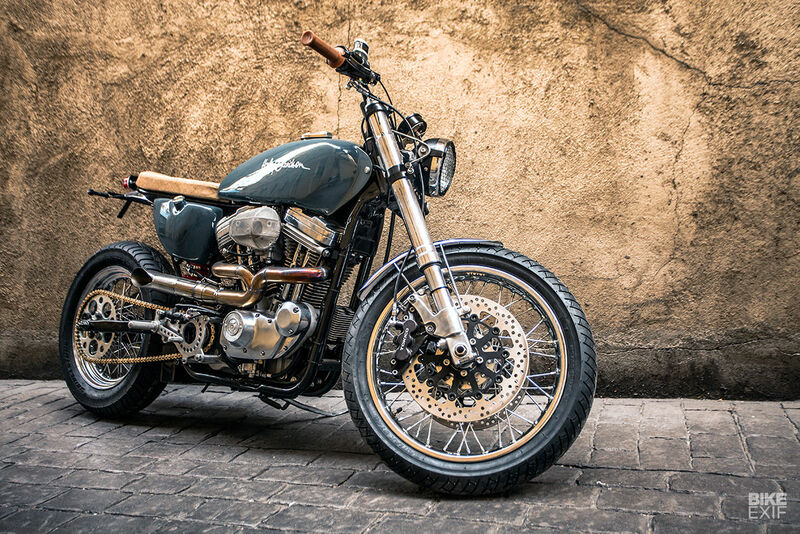 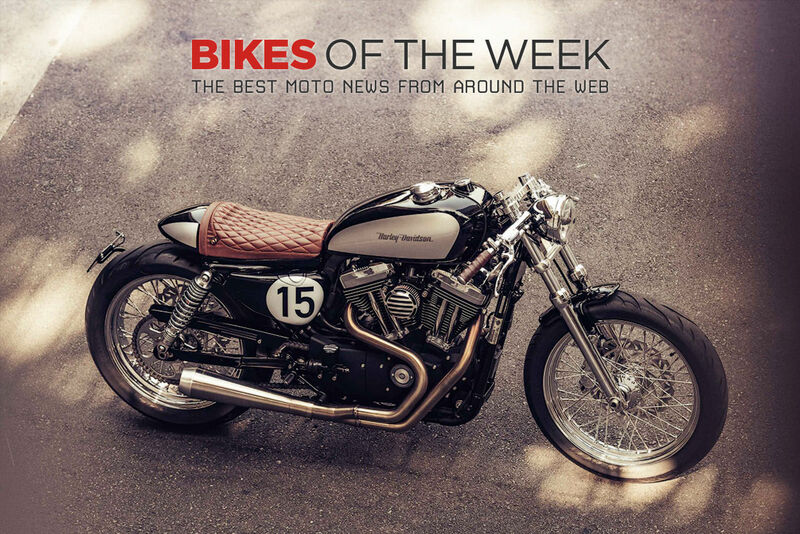 Your complete guide to Sportster cafe racer motorcycles, from classic Ironheads to modern-day Evolution-engined specials. 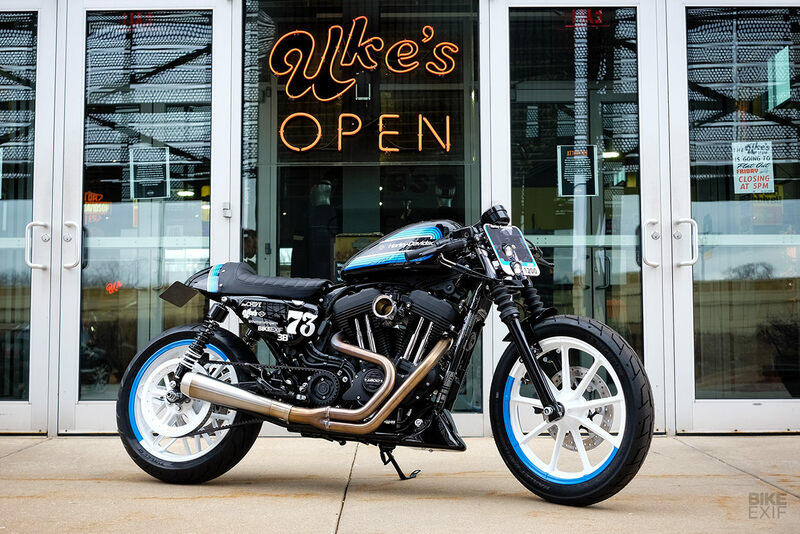 Here you’ll find everything from traditional-style cafes to the latest cutting-edge restyles based on newer models such as the Iron 883. 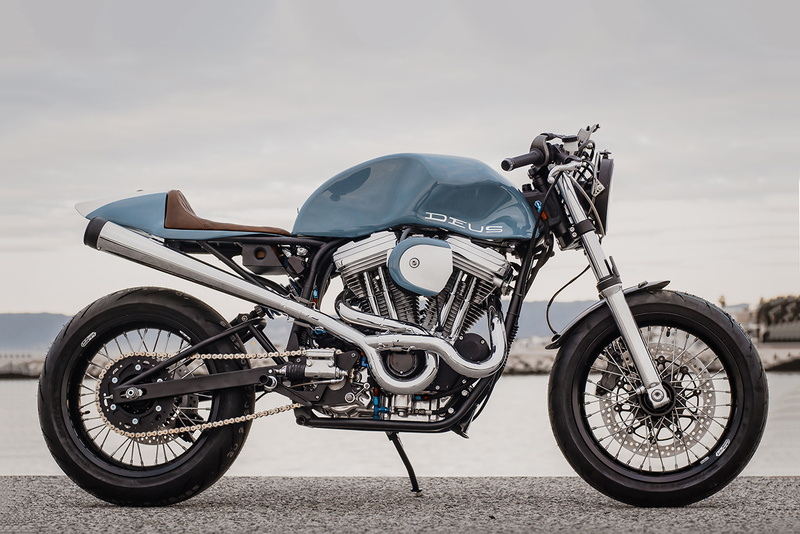 Discover the parts, seats and performance upgrades that’ll take your own Harley to the next level.